I will try to update this post with some older photos of me. My computer doesn't work for downloading pictures any more so I had to pull these old ones (which really are not that old) from 2009-2012 off of a website where I posted them and was able to still dig them up. I will try to post at least a couple of pictures of myself as a kid either when I get to a computer that I can download old photos from or get some sent to me in my e-mail via a friend or relative. The quality may not be the best, but at least they'll give some sense for what I looked like when I was merely a bear cub. 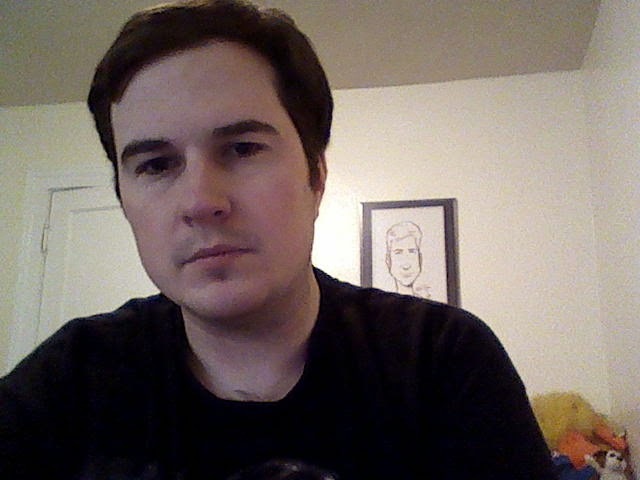 This is probably the closest image to what I look like now, as I am clean shaven and just a few (3) years older. Same haircut now. 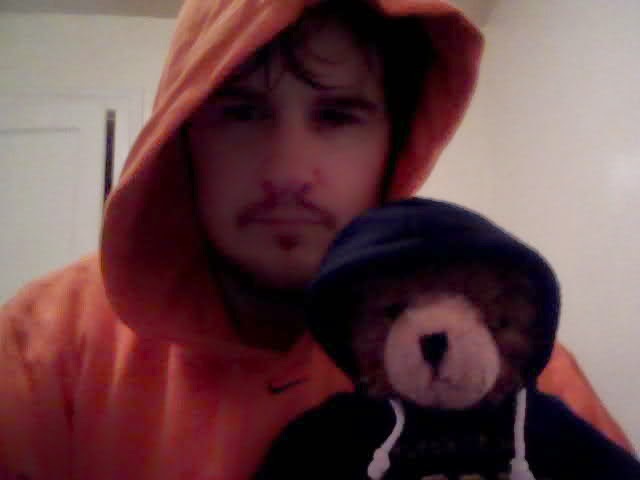 Jon Bear with a friend. 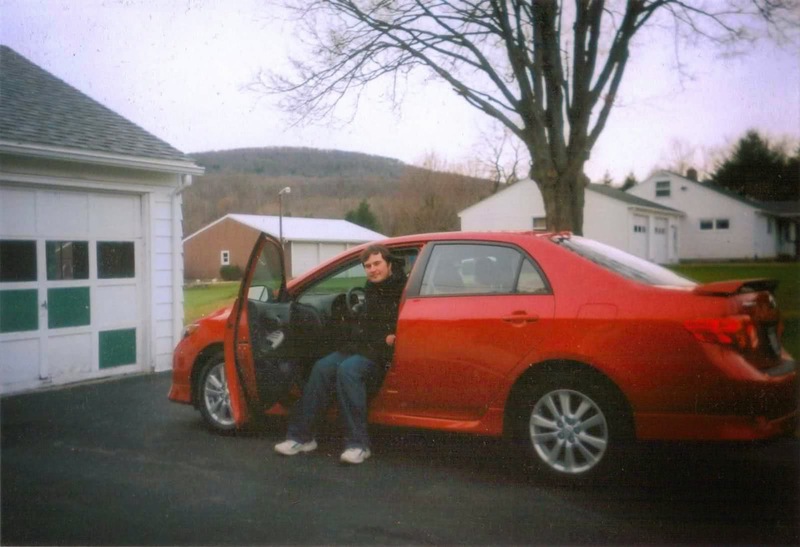 Picture of me outside mom's house in November of 2009 just after I purchased my new (at the time) Toyota Corolla. 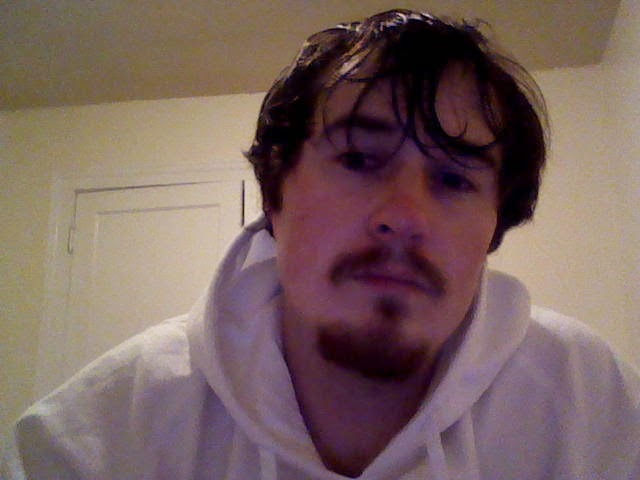 UPDATE 5/15/2014 Here are a few older photos of myself that I mentioned I would update the post with. I owe a big thank you to Carlyn for her help in putting this together considering my computer issues. My oldest brother Robert on the left. 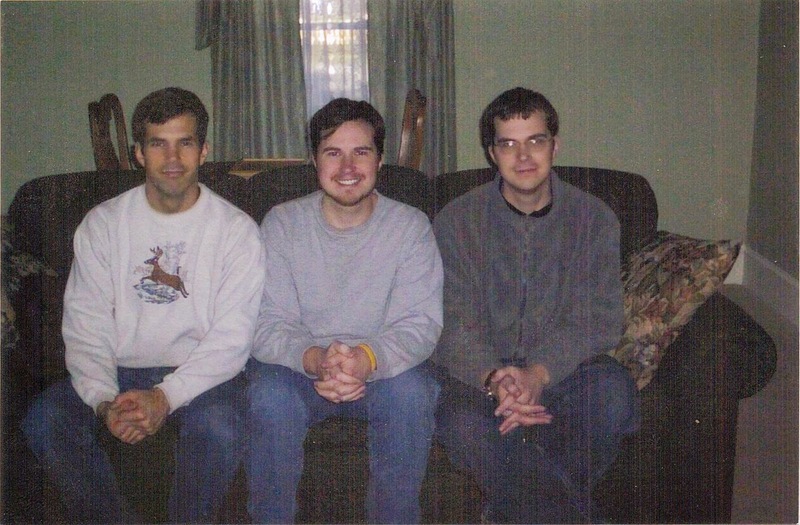 Jon Bear in the middle. 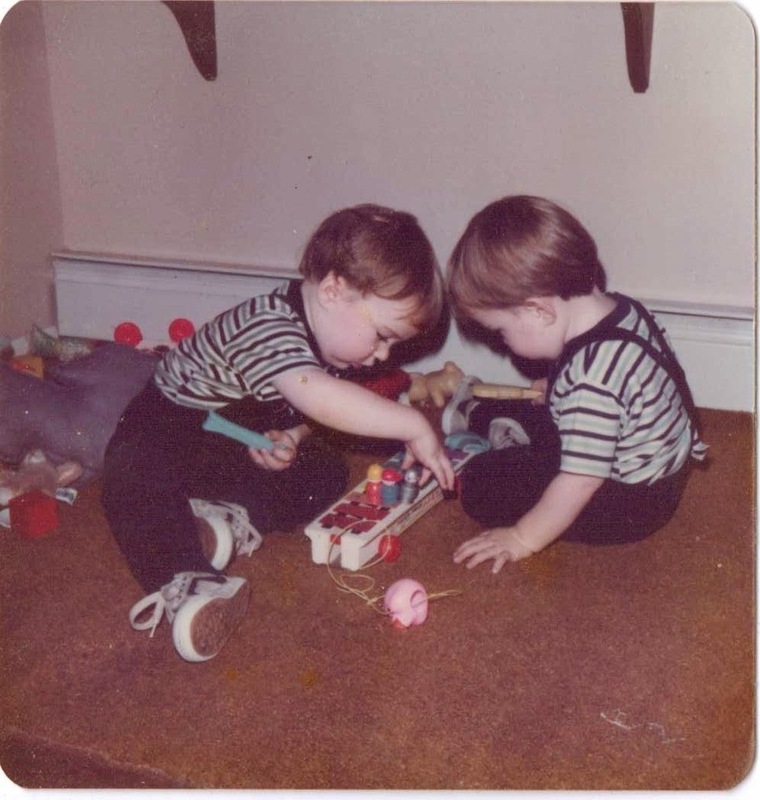 My twin brother Clifford on the right. =D circa 2008? 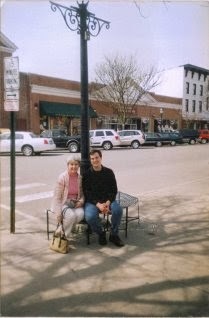 Mom and I in Cooperstown, NY near the Baseball Hall of Fame around 2007 or so I think. 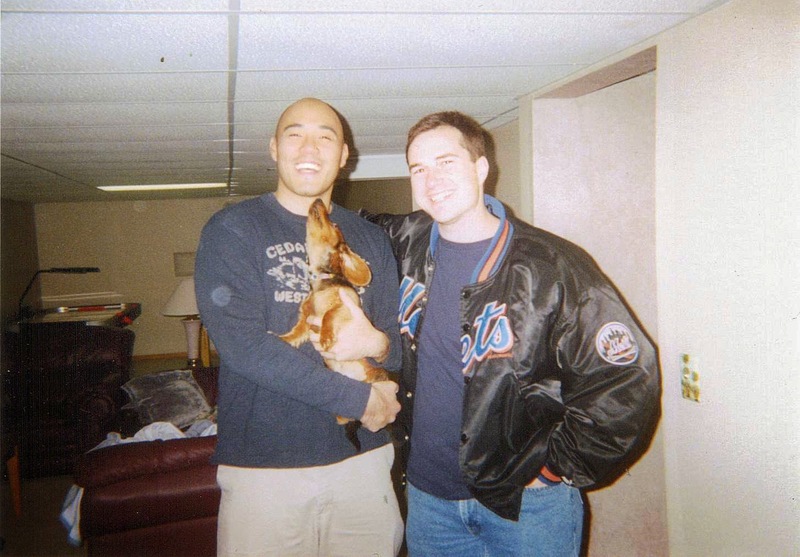 My best friend Henda and I at our friend Bill's House when we visited to attend a Buffalo Bills football game also around 2007. 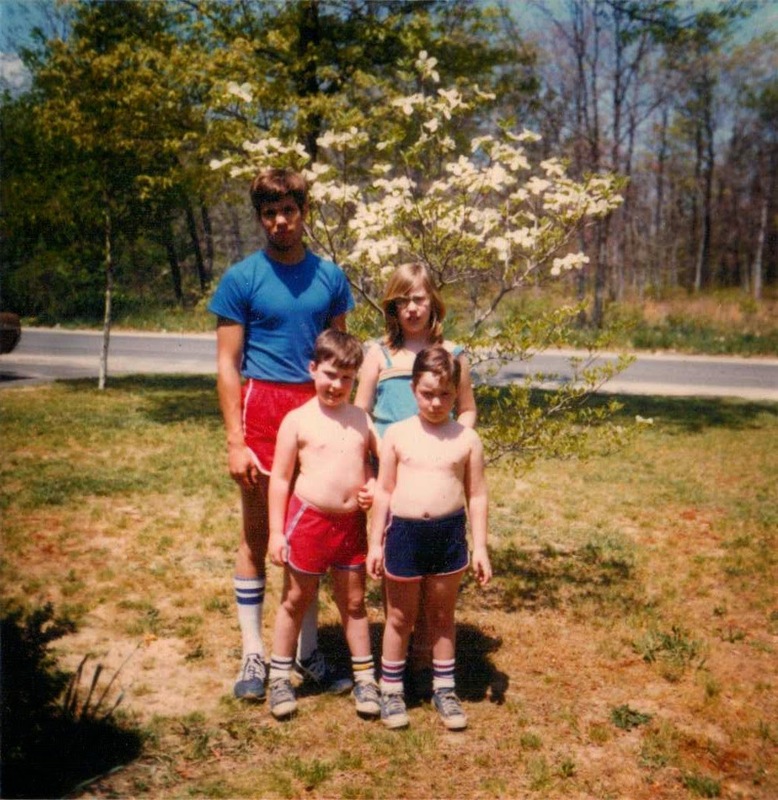 My oldest brother Robert, my sister Heather, my twin brother Clifford and myself around 1980. We were standing in our front yard in front of the dogwood tree that I remember being much larger than it appears in this picture. I'm wearing the blue shorts, showing off my muscles.